Enter your email address below to receive a notification when Energy Supply Co. starts accepting new sign-ups! 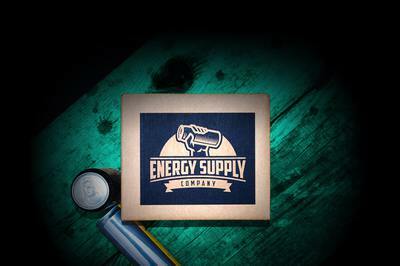 Enter your email address below to receive a notification when Energy Supply Co. is accepting new sign-ups again. Home > Health & Fitness > Sports > Energy Supply Co.
Orders taken by the 1st will ship on the 15th of every month. 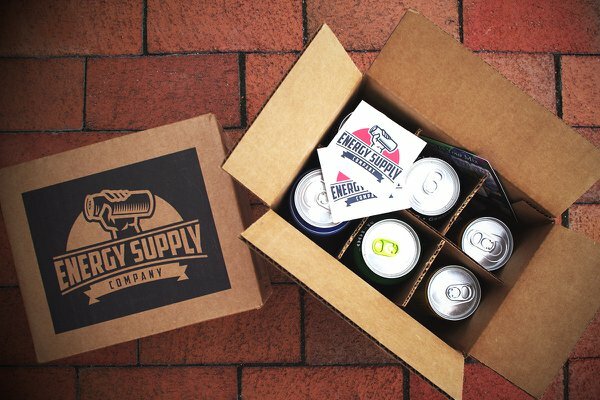 Energy Supply Co. is the world's first and only energy drink subscription box. We spend our days and nights tracking down unique energy drinks from all corners of the earth to ship to our customers. Ready to expand your energy drink experience? We're exactly what you're looking for. Info cards and exclusive promotional items included! I purchased this subscription as a gift for someone who loves to try new energy drinks. Each month was so fun to see what samples were provided, as the mixture was truly authentic. On top of a truly unique experience, they have amazing customer service/support. Highly recommend as a fun and unique gift! I love getting the new flavors of energy drinks every month and there is always some nice surprise as well. I live the variety of the box. I'm so happy that I subscribed. I can't wait to try all of the interesting flavors. I got this box as a gift for my husband who loves energy drinks. He loved this he said every drink was really good. His first box even came with a can cozie which he thought was pretty cool. I do have to say the customer service is great very nice and quick responses. I honestly think 20 bucks for 6 cans is a bit steep we probably would have kept the subscription going longer if it was a little bit cheaper. But I still give them 5 stars it's a great box and great gift for any energy drink fan out there. I got one box and it was awesome. My husband loved the drinks. However due to financial reasons we had to cancel our subscription and Jesse was so polite and helpful. Once we are able we will definitely be joining again! 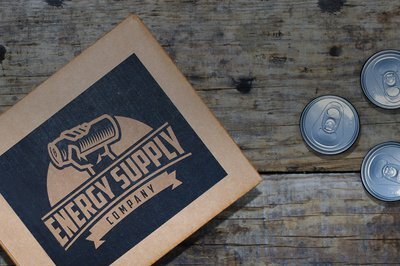 I was interested in trying out Energy Supply Co and signed up with the intention of only getting one box. As someone who doesn't drink energy drinks on a regular basis, I was just curious to see what different varieties are available. I was very pleased with the variety in my 6 can box- and was especially happy to see all natural energy drinks such as 28 Black-Acai. Even though I was pleased with the product, I still wanted to cancel my subscription. Jesse was very understanding and helpful and canceled my subscription with no questions asked. I appreciate the outstanding customer service! I love energy drinks so I signed up the second I discovered this one. Energy Supply Co. has amazing customer service unlike some of the box services I've used in the past, which is so important to me. I loved the flavors of almost all of the energy drinks, which was another huge win for me! Only negative is the cost seems a bit much for six cans.